The exhibition Bismarkstraße will present photographies and videos by Julius Brauckmann. The artist reflects medial, institutional and also personal conditions of art production. 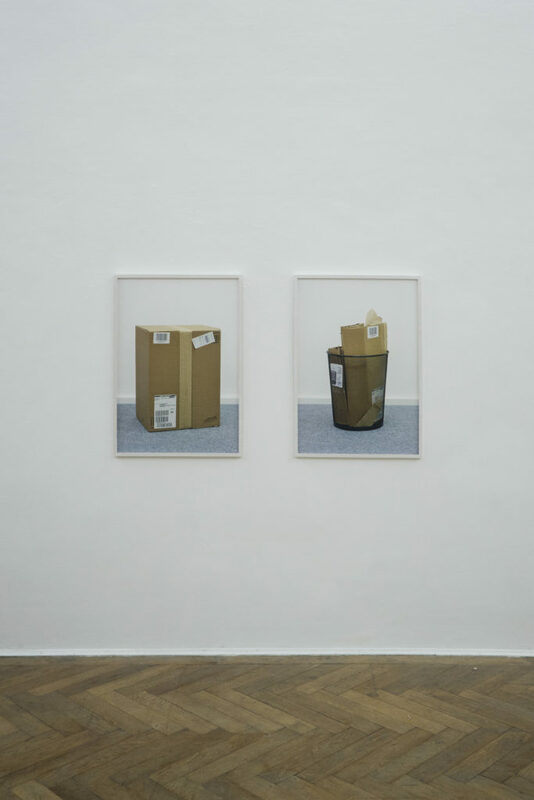 Often, his works are critical of the system and also self-referential. By being arranged very simply, they touch existential aspects, which go far beyond classical institutional critique. For the exhibiton in the project spaces of gallery ruttkowski68, the artist build a temporary, location-specific installation. 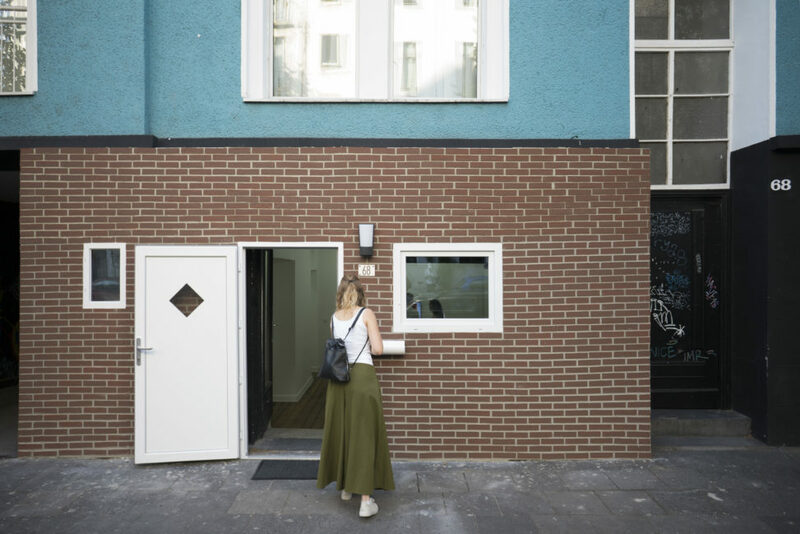 This architectural intervention raises questions concerning identity and external representation of an art gallery and also inevitably puts develeopment of cities and its consequences into focus. As already seen in other interventions by the artist, the artistic piece is subtly integrated into everday life and consequently undermines the limits between fake and reality.